The purpose of this study was to test thegeneralizability of previous research on genderdifferences between men and women with co-occurringschizophrenia and substance abuse. One hundred eightpatients with schizophrenia or schizoaffective disorderinvolved in a study of treatment for homeless personswere interviewed for information regarding substanceuse, social functioning and support, comorbid disorders, victimization, medical illness, and legaltroubles. We found that women had more children and weremore socially connected than men. Women also had higherrates of sexual and physical victimization, comorbid anxiety and depression, and medical illnessthan men. 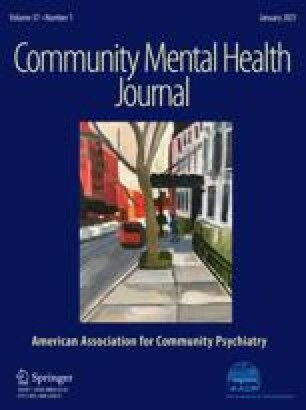 We conclude that homeless women with dualdisorders, like women with substance use disorders inthe general population, have distinct characteristics, vulnerabilities, and treatment needs comparedwith men. In addition to comprehensive treatment ofpsychiatric and substance use disorders, gender-specificservices should be developed, including prevention and treatment of victimization and relatedproblems as well as help with accessing medicalservices.